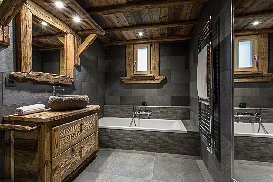 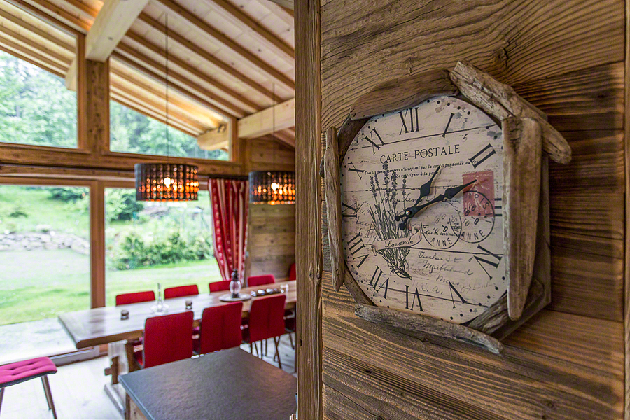 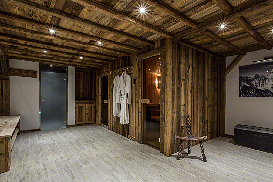 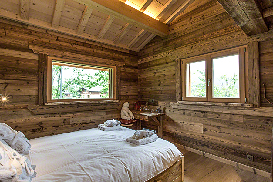 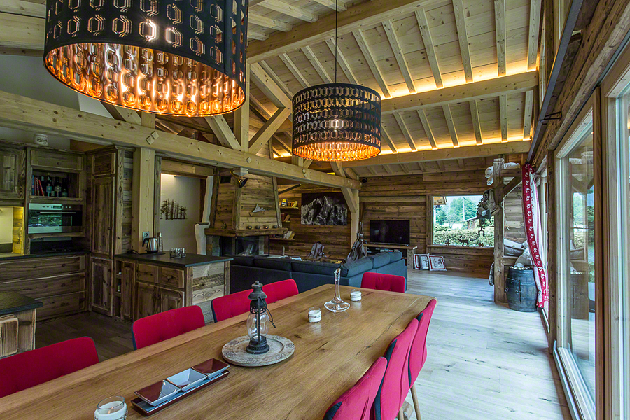 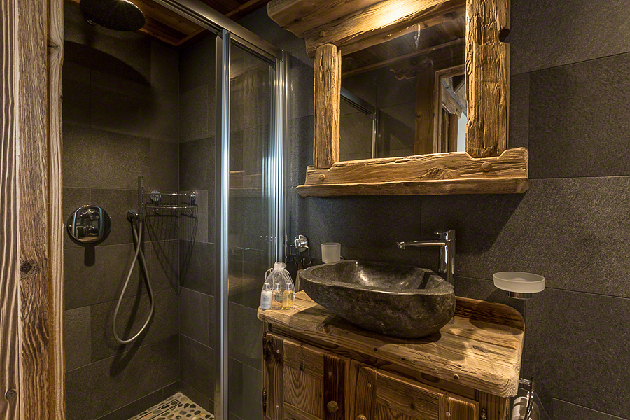 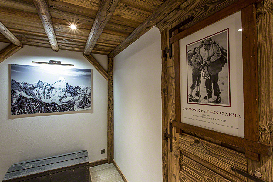 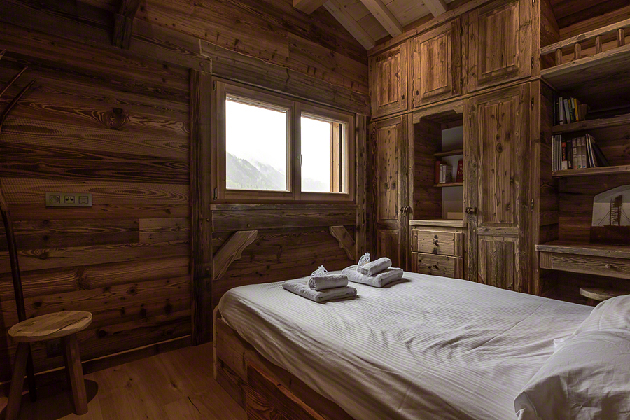 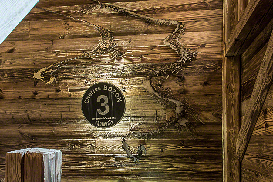 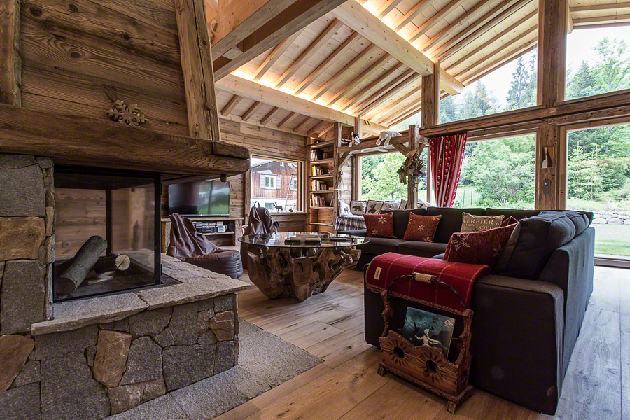 The luxury of this chalet is unquestionable, from the amazing spa, to the professional wine cellar and the delicious artwork of Paulo Albertelli. 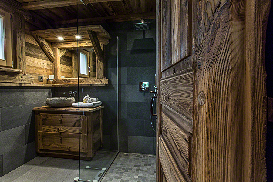 But the real difference with other chalets is in the beautiful and traditional detail of the build that breathes history and quality. 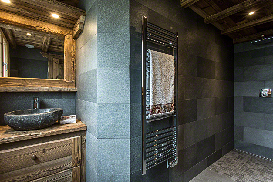 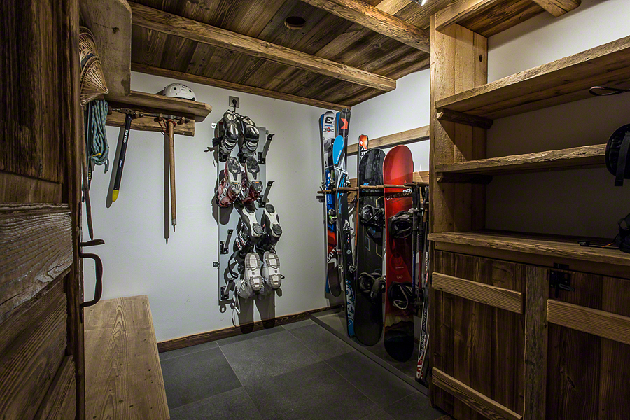 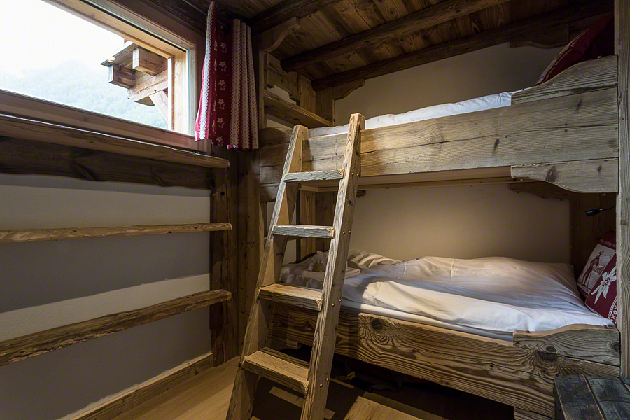 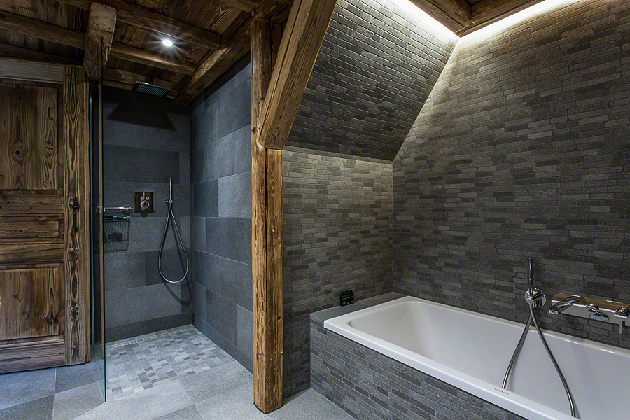 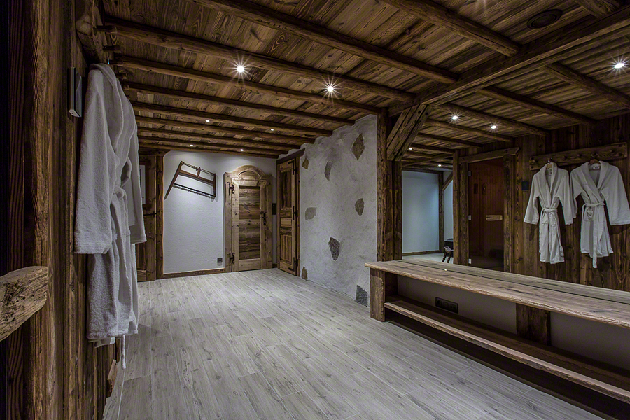 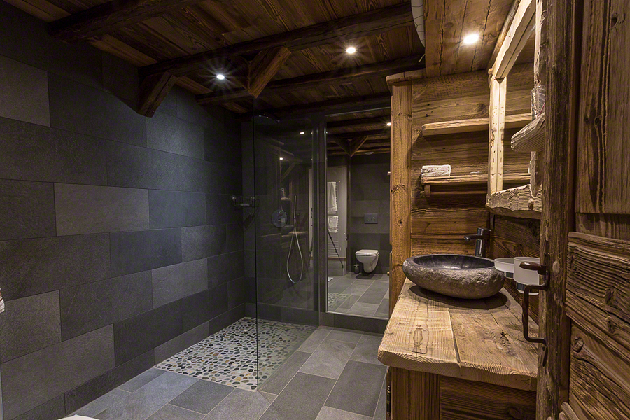 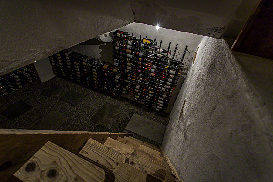 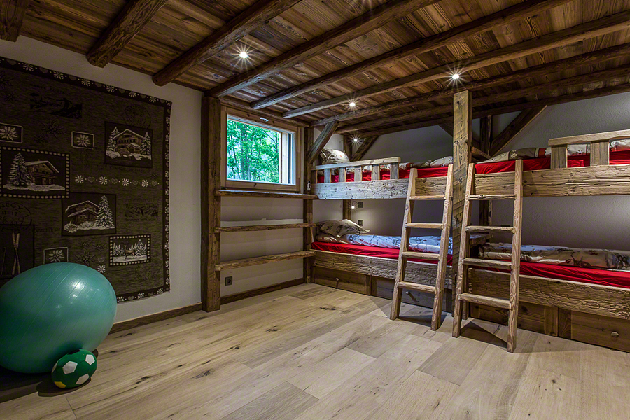 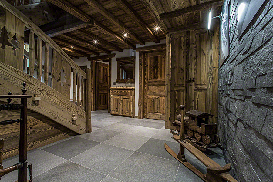 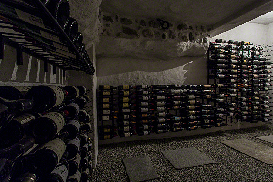 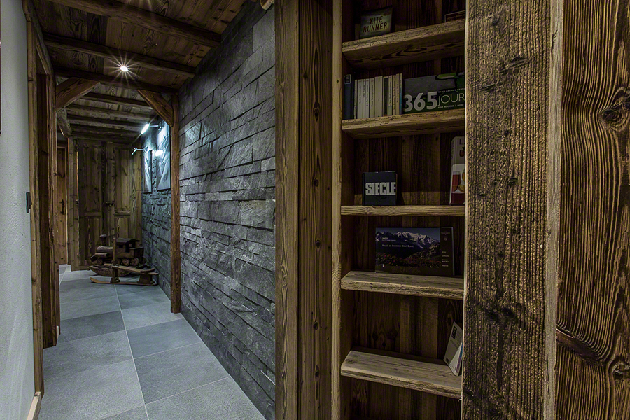 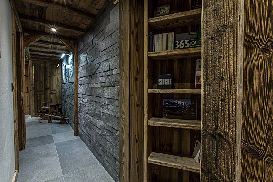 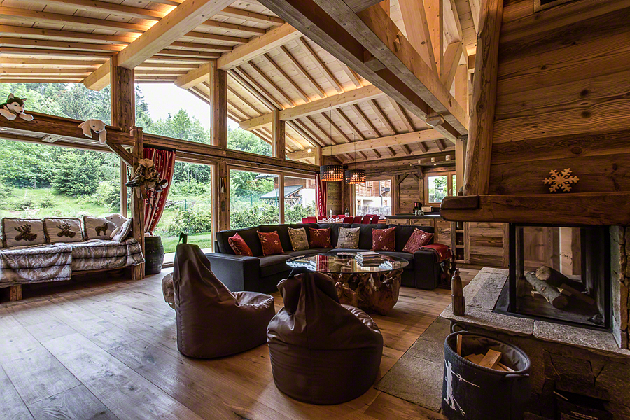 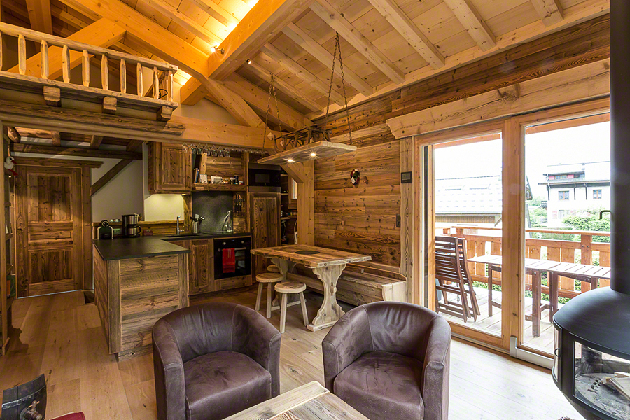 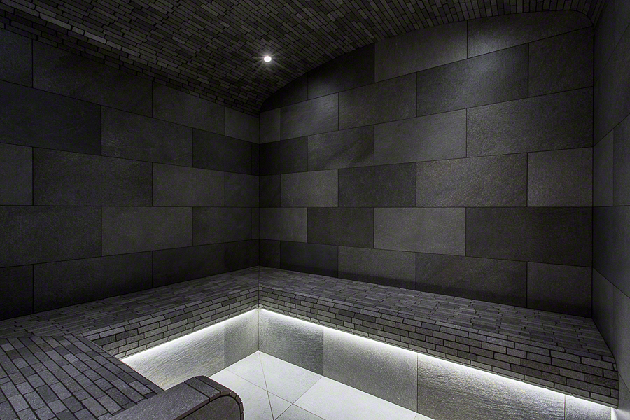 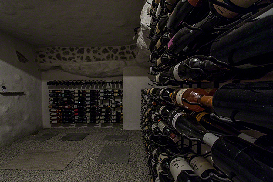 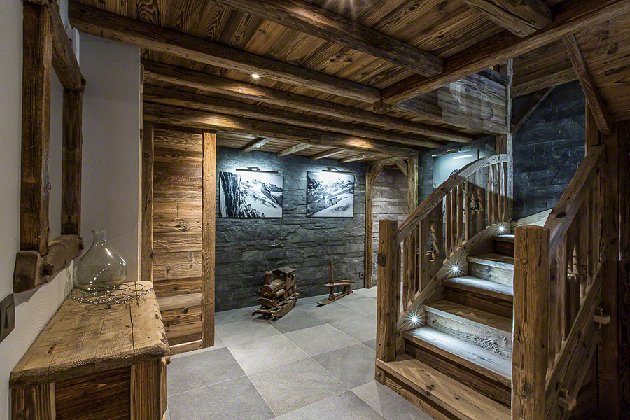 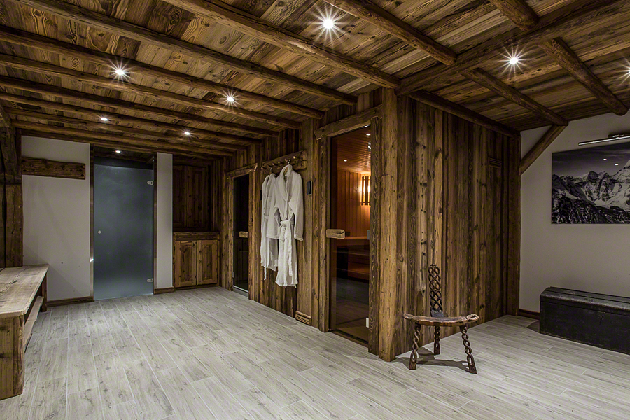 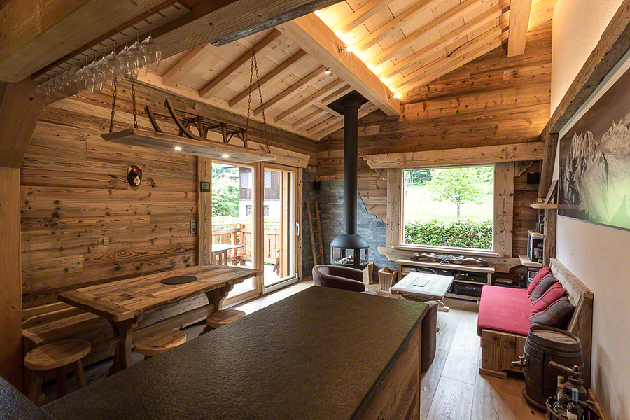 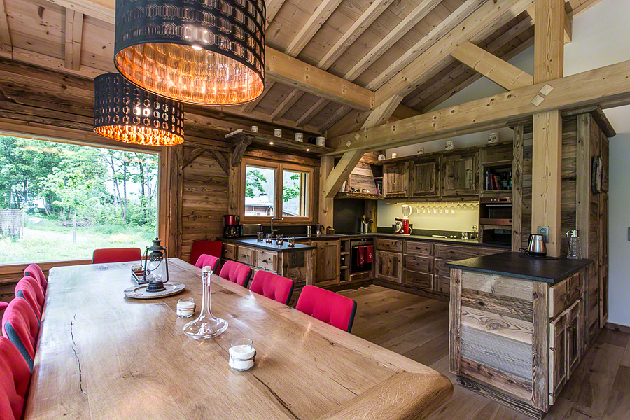 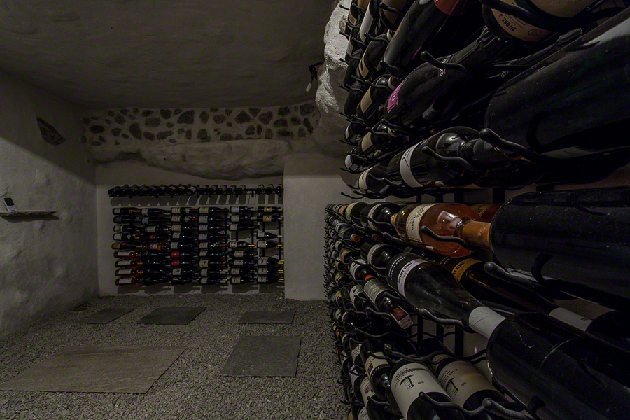 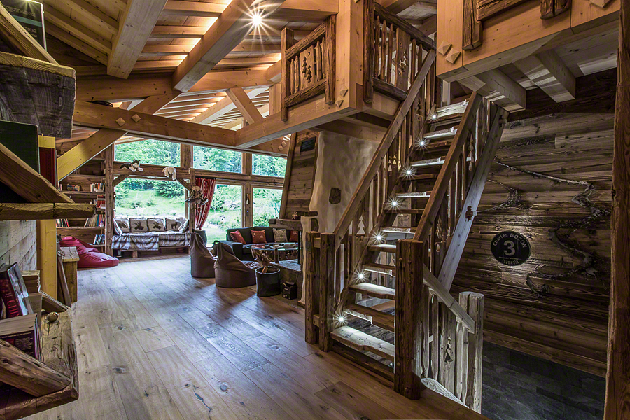 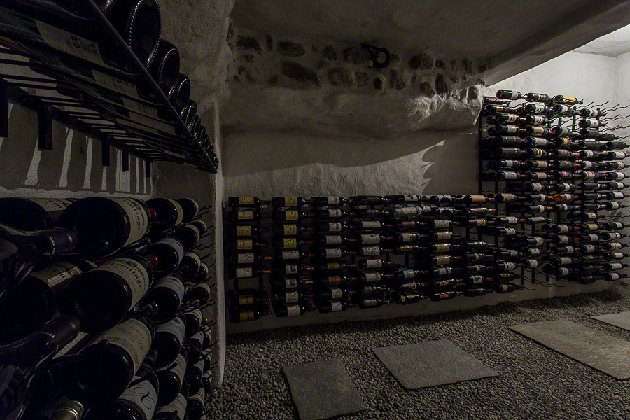 Chalet Chadsia comes with a large wine cellar in its basement. The annexe adds 3 bedrooms to the main chalets as well as 2 bathrooms, another open plan living space and a games room. 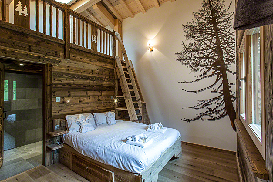 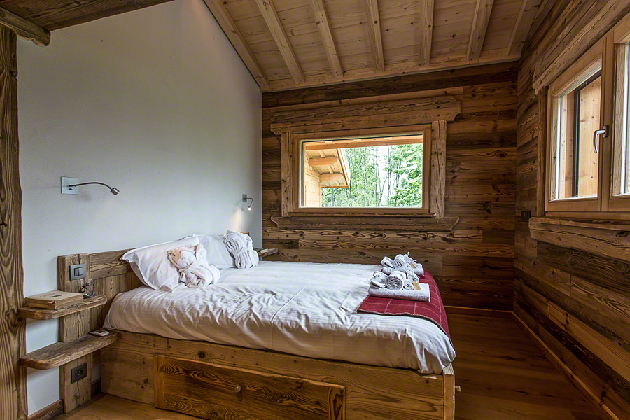 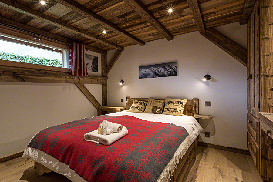 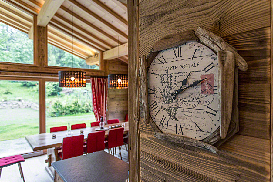 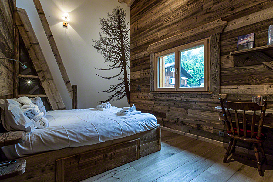 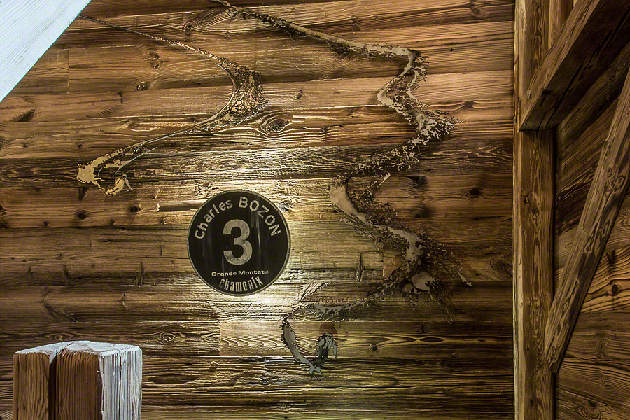 Click for Prices and Availability for Chalet Chadsia now. 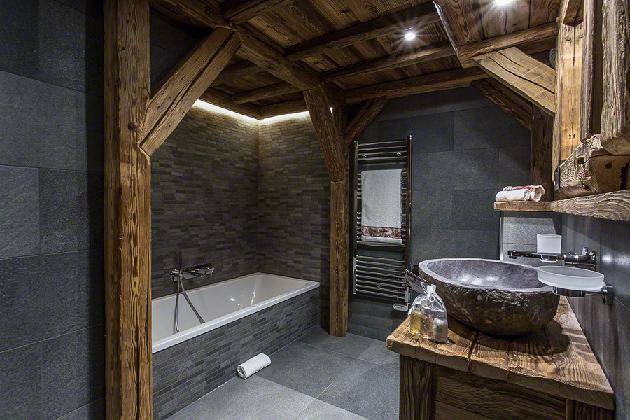 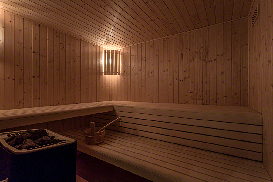 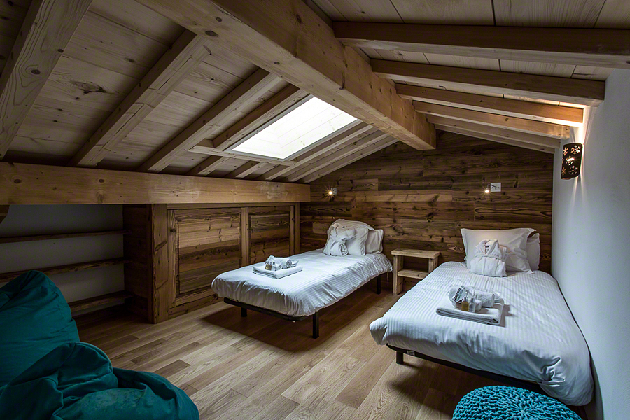 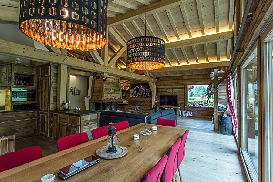 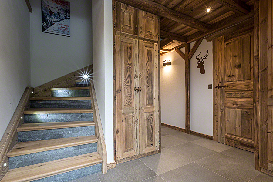 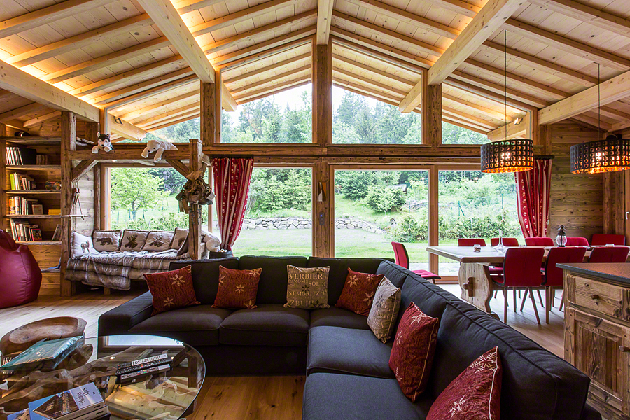 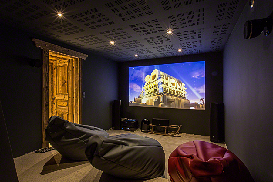 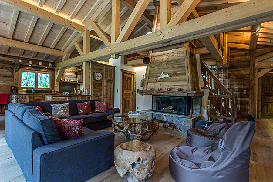 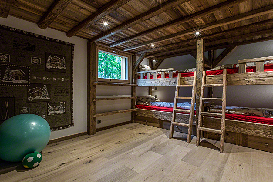 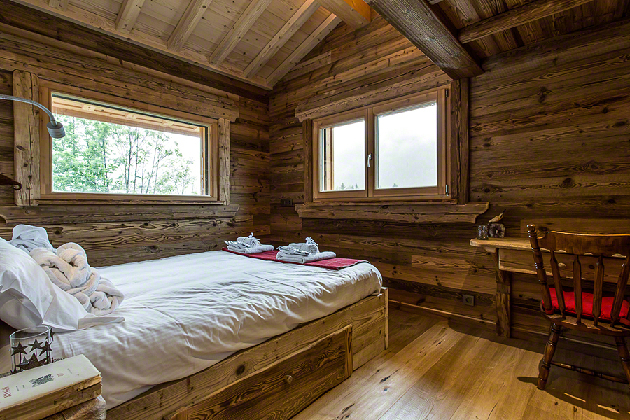 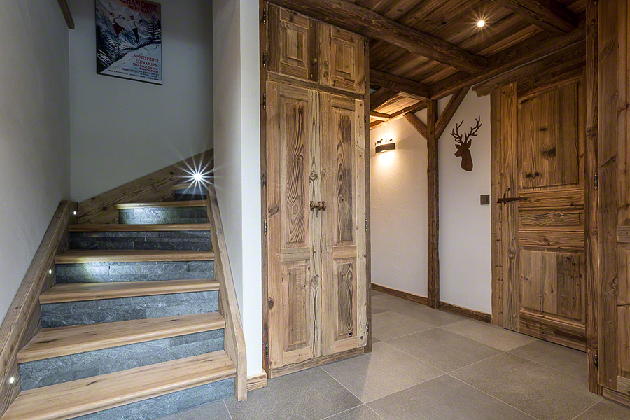 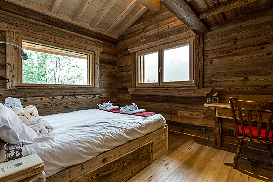 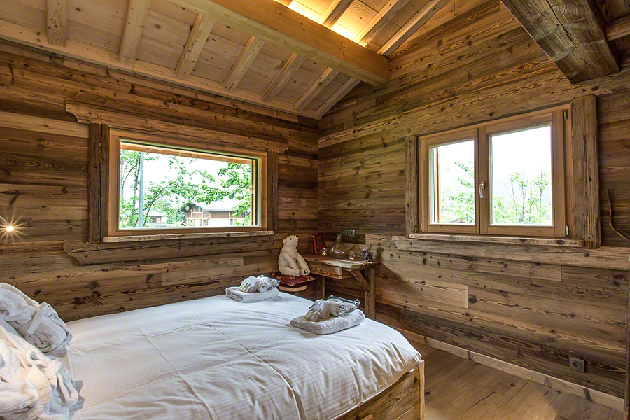 The chalet has two private garages, sauna, hammam, a big cinema room and above all a large wine cellar.